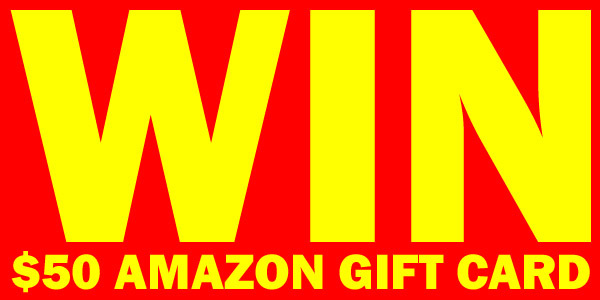 We’ve got a $50 Amazon Gift Card to give away! 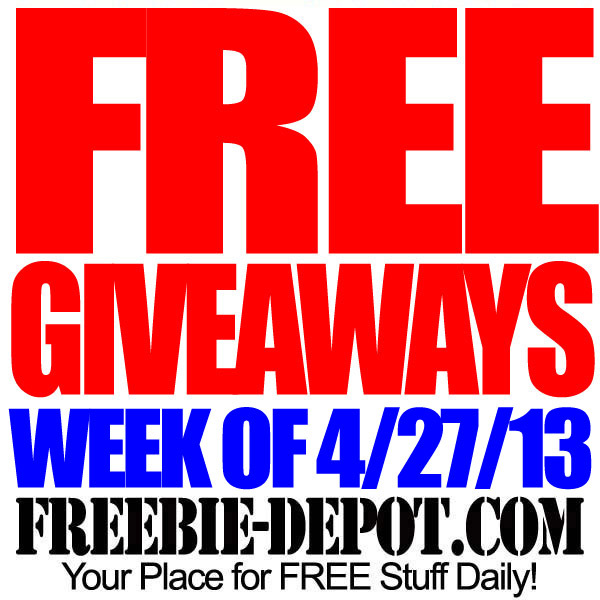 All you have to do is help us spread the word about the AWESOME FREEBIES featured on Freebie Depot. Really, that’s it! FREE Lottery Money – $5 Million! The Power Ball lottery drawing for 9/18/13 is HUGE! It is going to be over $400,000,000! That’s Four – Hundred – Million – Dollars – absolutely crazy! What could you do with that? What couldn’t you do with that? 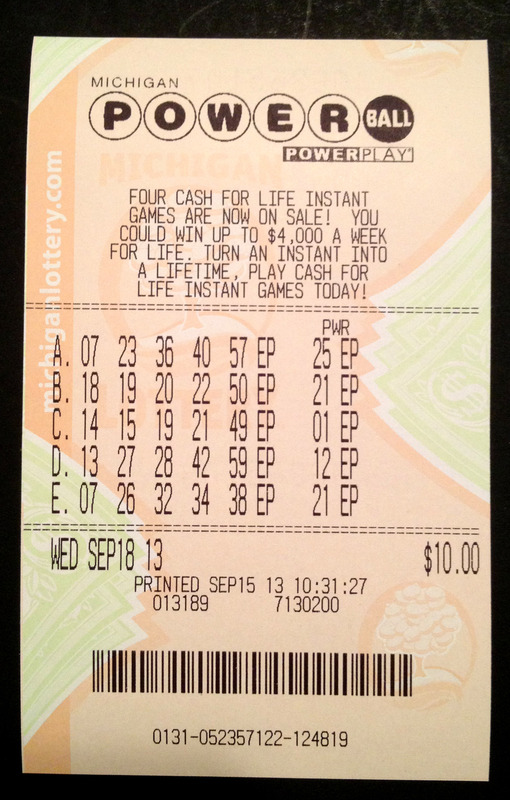 I bought 5 tickets and, because I like to share and give things away for FREE, I plan on giving $5,000,000 to someone if I win the big Jackpot! If you want to get 5 Million Dollars for FREE you have to enter my contest through the Rafflecopter contest below. If, and only if, I am the sole winner of the $400 Million Jackpot I will choose an entrant randomly. All it takes is one simple entry to win $5,000,000! 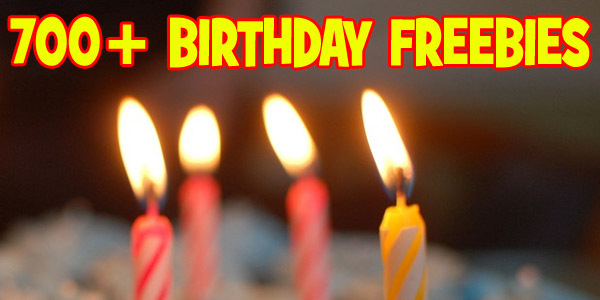 If the numbers do not win the jackpot, I will still choose one random entrant to win a FREE $5 Amazon eGift Card. Give it a shot! GOOD LUCK to us! 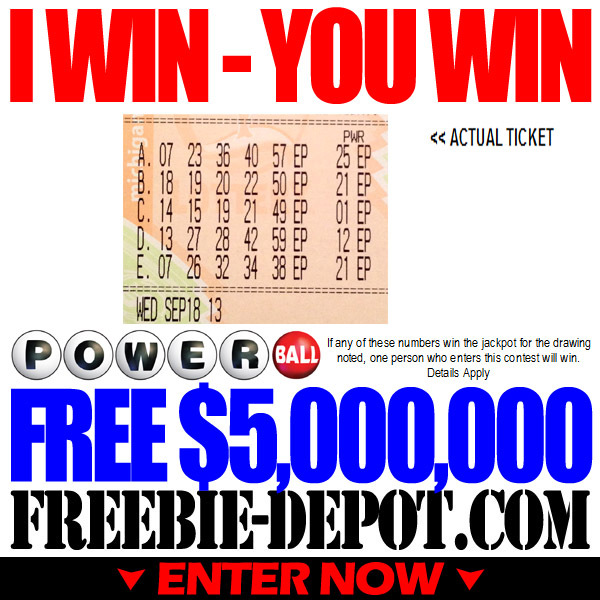 This promotion is only applicable if Freebie Depot’s Owner Is The Sole Winner Of The Power Ball Jackpot, If any of the numbers on our ticket wins the jackpot on 9/18/13 a winner will be randomly chosen by a 3rd party agent and receive $5,000,000. If there is more than one winner and the jackpot is split, there will be no prize distributed. Winner will be responsible for any applicable taxes and/or legal fees. 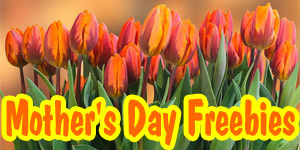 Here’s another FREE Download from Kroger! 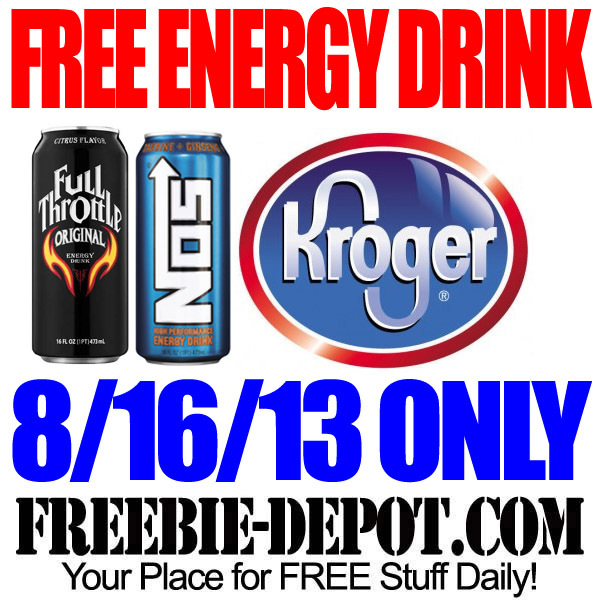 This coming Friday, August 16, 2013 – ONLY, you can load a coupon to your Kroger (or Affiliate) Plus Card for one FREE Full throttle or NOS Energy Drink (16 fl oz can). Although 8/16/13 is the only day that you can load the coupon, the coupon offer is redeemable through 8/31/13. The FREE Energy Drink Coupon can also be redeemed at any of the above Kroger Affiliated locations. 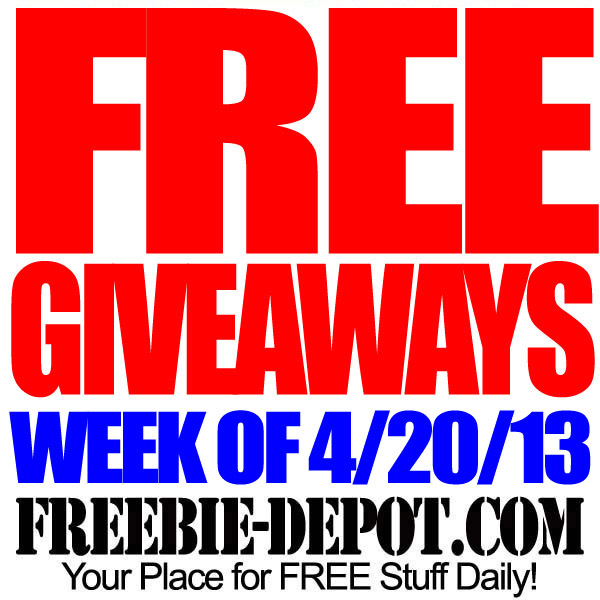 FREE Giveaways – gotta love ’em! 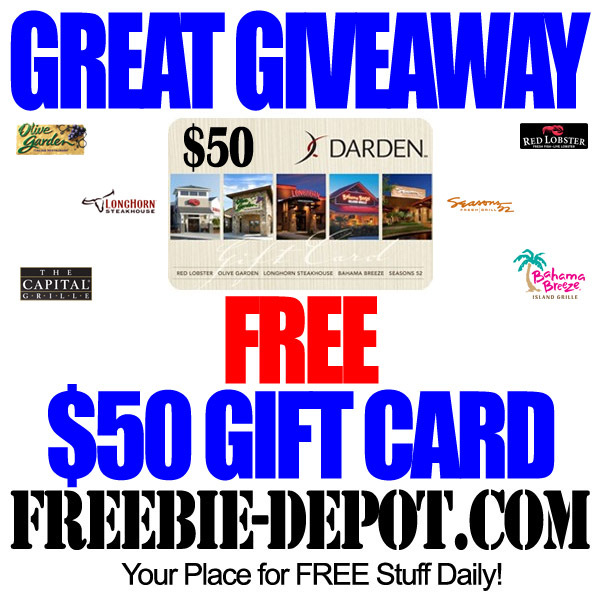 Start by entering my Great Giveaway Contest for a FREE $50 Olive Garden Gift Card! Scroll down to enter more FREE Giveaways! Bloggers ► feel FREE to list your blog below. Include the prize and end date. through my newsletter. The list will be started anew each Saturday. 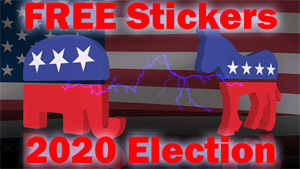 me a little love back by spreading the word about Freebie Depot. Here are several opportunities to win FREE Giveaways.